I recognize that it is sometimes difficult for a woman to look at another woman’s success without feeling the bitter sting of jealousy, without distinguishing between her own shortcomings and the achievements of the other. I also recognize that each woman, and each person for that matter, has different expectations from life, different goals to accomplish, different bridges to cross, and different barriers to demolish. With that in mind, the prosperity of other women should not be a source of anguish for the rest of us, but instead an endless supply of inspiration for they are paving the road for others to achieve even more than they already have. In honor of Women’s History Month, and the rapidly approaching International Day of Women on March 8th, I compiled a [very] short list of some women whom I admire, who have influenced my personal path in one way or another, or who have inspired me to nurture a peculiar aspect of my identity. Although they all excelled in different areas of expertise – law, journalism, fashion, and life in general – they all share the same resilience, courage, compassion, and drive that I most admire in other women. Sarmiza Bilcescu (1867-1935) is my Romanian-born inspiration, whom I admire for her resilience and courage to pursue her dreams despite social standards and expectations. She was the first woman in Europe to earn a law degree, and the first woman in the world to earn a PhD in law. 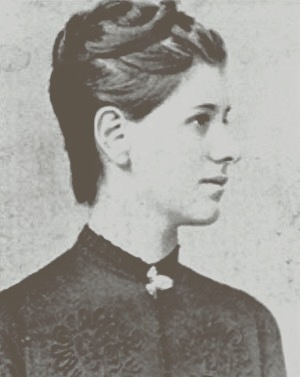 She received her latter degree from the Faculty of Law at the University of Paris in 1890, after defending her thesis named “On the Legal Condition of the Mother.” Although reluctant to grant her admission to the university, the school’s dean ultimately praised Bilcescu for her “fierceness” and “her exemplary conduct.” Social conditions in Romania at the time made it impossible for her to actually practice law, but Sarmiza Bilcescu paved the road to legal success for other women to follow, such as Ella Negruzzi in Romania, and many others around the world. Martha Gelhorn (1920-1998) was an American journalist and novelist, best known for her coverage of the Spanish Civil War, World War II, and the Vietnam War, among other conflicts. What I most praise and respect about her [aside from her exceptional ability to connect with humanity] is that she was not discouraged when her long time employer, Collier’s, announced that her then husband, Ernest Hemingway, would replace her as war correspondent for the D-Day landings. Instead, she managed to creatively board a hospital ship, where she allegedly hid in a toilet all night. 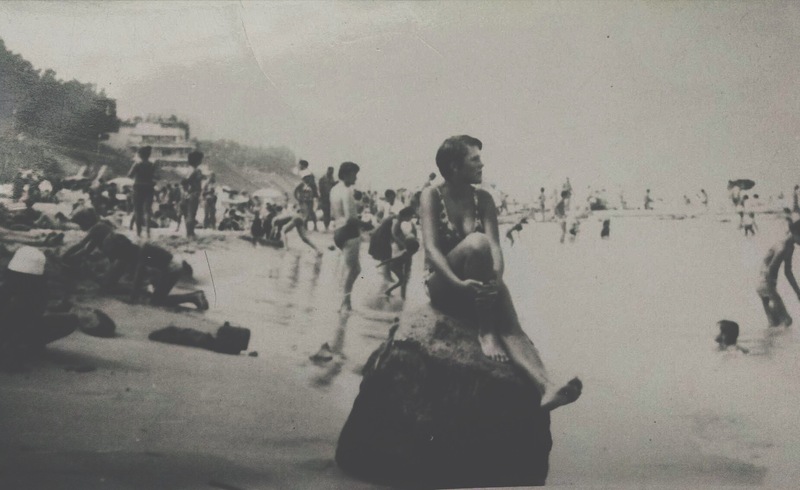 Her perseverance and unwavering commitment to her cause allowed her to be physically present when D-Day casualties were being brought on board the hospital ship, and she even had the opportunity to descend ashore along with the ambulances. Miuccia Prada, born in Milan in 1949, is the mastermind behind one of the world’s most succesful fashion houses, Prada, and its slightly more avant-guarde sister, Miu Miu. 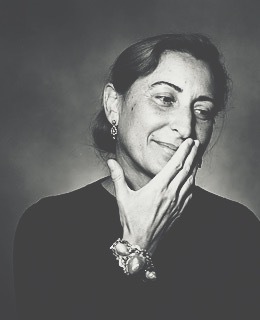 Before assuming her role at Prada, which was originally created by her grandfather, Miuccia earned her PhD in Political Science, and was an active feminist, advocating for the rights of women everywhere. She stands out to me in the masses of influential women because she was able to show the world that fashion and intellect are not mutually exclusive. In my opinion, her mentality and her ideas come across in her designs, which strive to empower women as opposed to belittle them, or make them question their beauty. The reasons my mother makes this list would take me hours, if not days, to enumerate. I will run through just a few, though I am aware I will not do her justice. She’s strong willed and independent, a fierce leader and a restless fighter, but a compassionate friend and companion. She has taught me love, perseverance, determination, and has been a constant source of support in my life. More importantly, she has always encouraged me to nourish my passions, and to fight for my goals, never once doubting that I would succeed. We often disagree and bicker, but she has always given me complete freedom to discover who I want to be, while offering guidance so as to keep me safe from heartache and disappointment. However, she is on my list, above all, to serve as a reminder that inspirational women do not exist only in history books, on the pages of magazines, or in some other alternate universe. They are real, and they are everywhere. They are our mothers, our best friends, our mentors.